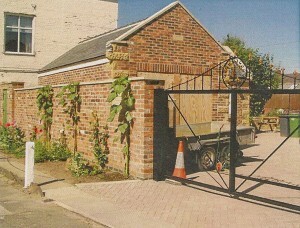 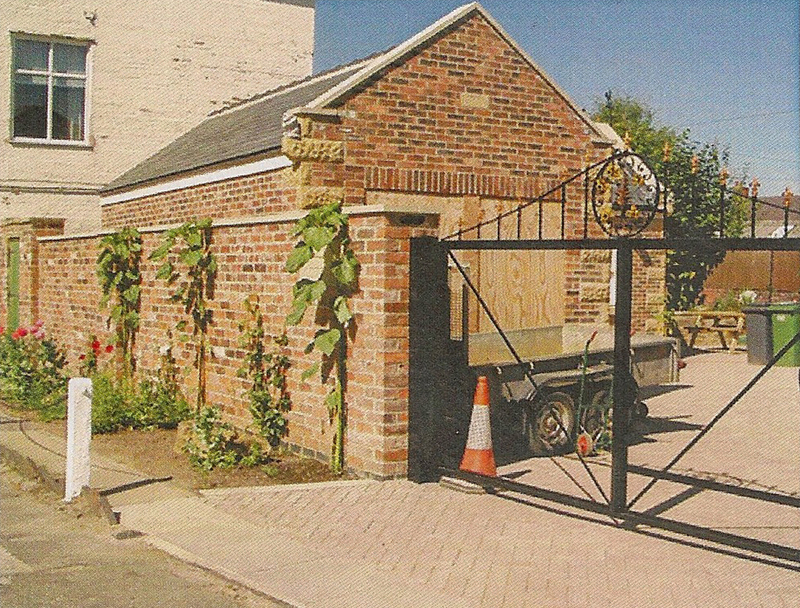 Work commenced in September 2004 on the garage which was built to mirror the shape of the house which is a Grade II Listed Building. 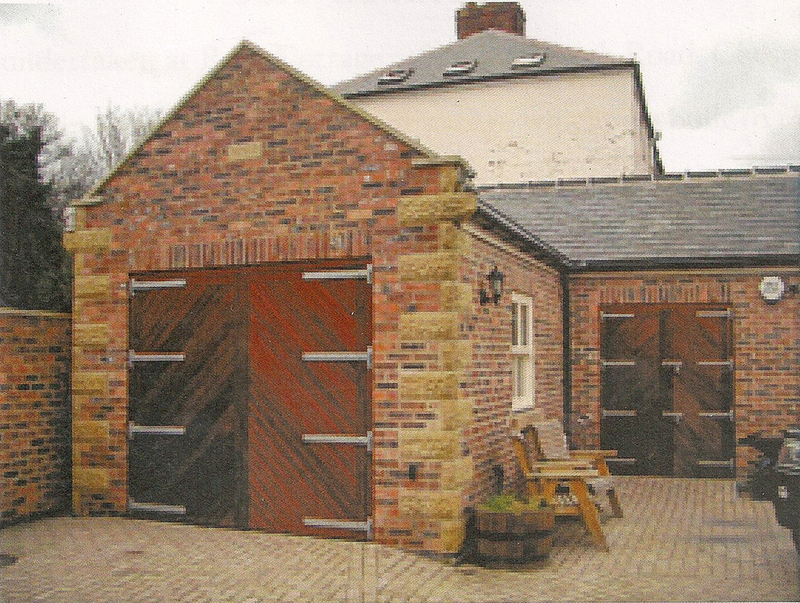 The garage was constructed using bricks to match the house and stone quoins that also mirrored the rear aspect of the property. Old fashioned methods of stone work were used to produce the raised stone parapets on the gables of the building. 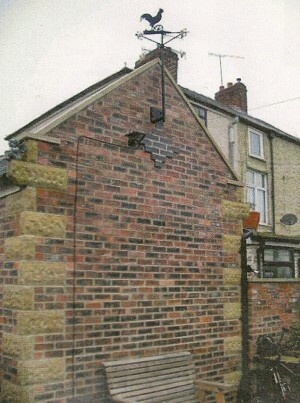 A small random stone retaining wall was constructed to the rear of the garage to compliment the patio area, this also ties in with the stone work on the garage. After the garage was complete an existing wall needed to be rebuilt as it was deemed unsafe by the Local Council, this was taken down and rebuilt using most of the bricks to be in keeping with the property. 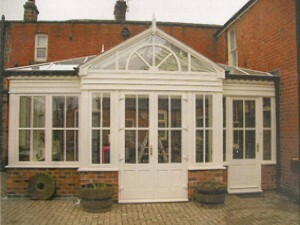 Work on the Conservatory started in 2005, all wok including the footings through to the construction of the dwarf wall was undertaken by the Hewitt’s. 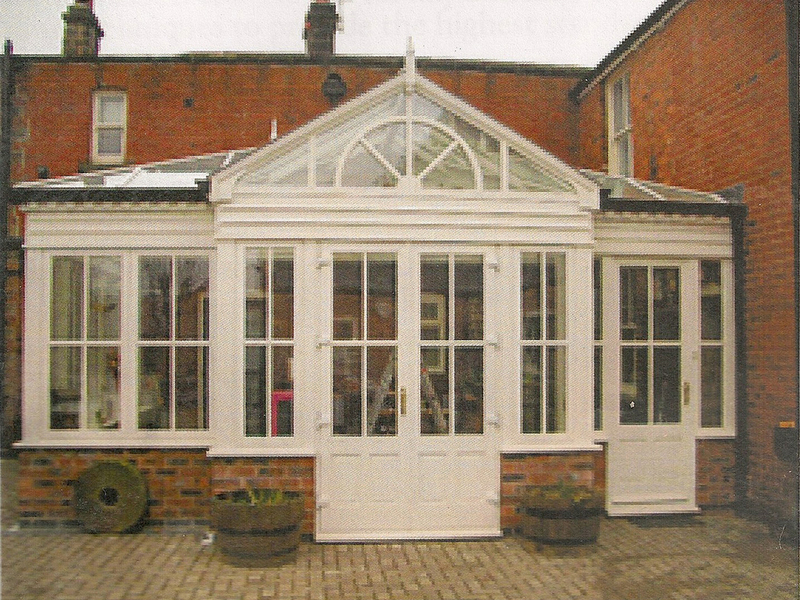 All works were carried out to the highest standard using the finest materials. 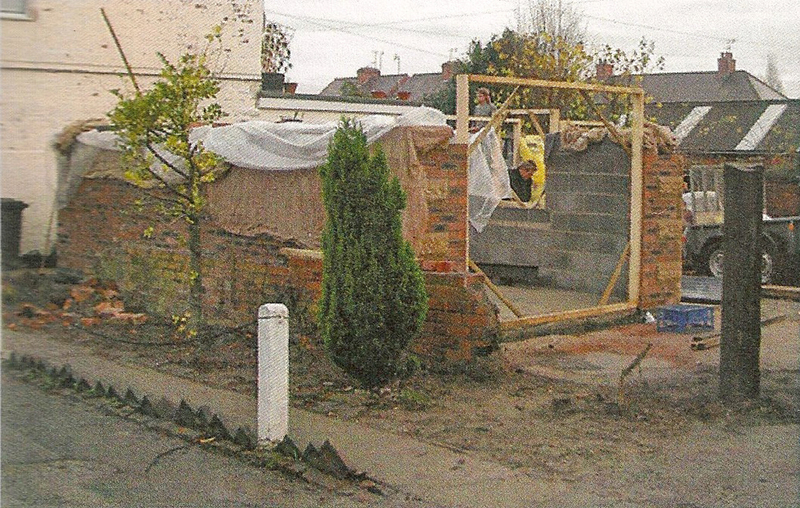 I would highly recommend S & P Hewitt for any building work, they use both modern and traditional building techniques to provide the highest standard of work.